‘How to build a car’ is a fascinating read that starts with a hard-to-educate boy hobbying in the shed with his dad, who picks up a study in aerodynamics. Much of Newey’s approach lays in these formative years, en route to becoming one of the most dominant car designers of Formula One. 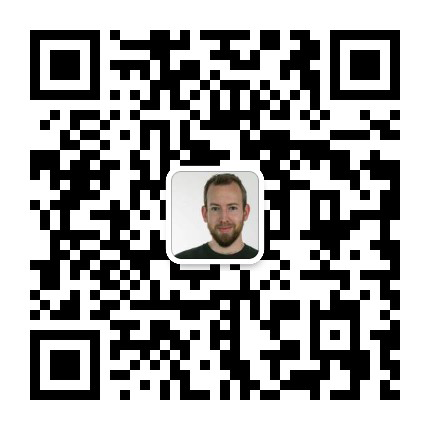 It’s interesting to read about the design processes for his cars, on solving challenges within the regulations, or diagnosing performance issues in the cars. The reader is taken through balancing mechanical and aerodynamical grip, for instance by moving a component to another place, which heightens the centre of gravity (detrimental) to improve the airflow (beneficial). At the centre is a very holistic approach to unlocking performance, developing a car with continuity from front to back. Newey also points out examples of not doing this, such as the McLaren of early 2010s, which kept changing its approach and ended up copying bits of several teams that didn’t fit within a cohesive concept, and as a result the car was slow. To his credit, Newey doesn’t avoid topics like his crashes in classic cars, marriage problems, and the fateful 1994 San Marino Grand Prix in which Ayrton Senna died — and he doesn’t skim over details such as the controversial steering column. There are all there, in the open (something Jenson Button doesn’t do in his biography, simply saying “It’d take far too long to go into the ins and outs of it”). At times, Newey is a grumpy old guy. He takes pride in finding loopholes in the rulebook, but when others do it he finds it unsportsmanlike. This is particularly visible in his rivalry with Ross Brawn and Michael Schumacher, but also the double diffuser controversy of 2009. Had Newey invented this, he would have probably patted himself on the back, but now he labels it illegal. Couple it with his salary demands, and Newey just comes across as unwarmhearted person. Obviously, the book has lots of repetition on building cars through new regulations. If that’s not your thing, don’t get this book. What Newey can be blamed for is that the writing gets sloppy at the end, perhaps due increased complexity in the designs — or perhaps the writer’s motivation is trailing off. 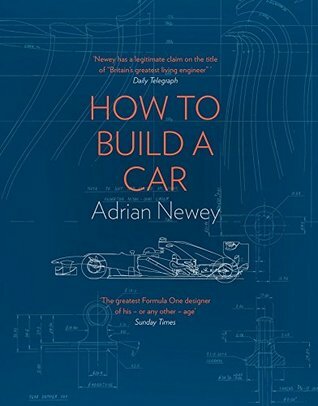 It’s these chapters that are packed with technical terms and as a result what Newey tries to describe becomes hard to visualise. Despite, ‘How to build a car’ is a great book, not just inspirational on designing cars, but how to design anything.